Accredited to deliver training on behalf of the DWP (Department of Working Pension). We provide a wide range of courses including Healthcare training, First Aid, Manual Handling, Food Safety and many more. Based in the Northwest. 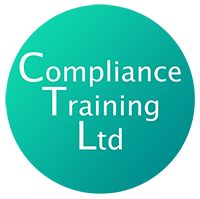 Our training is provided throughout the UK at your venue. Take a look at our courses, or for more information please get in touch.